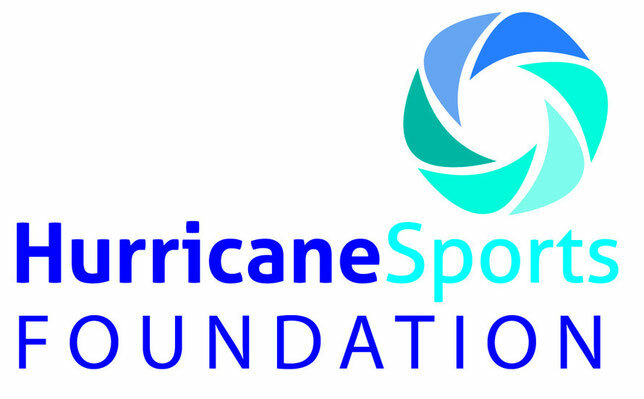 Hurricane Sports have linked with the Lindum Sports Association to provide a great summer of hockey activities. 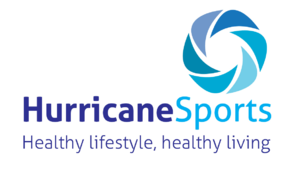 The LINDUM SPORTS ASSOCIATION SUMMER LEAGUES are run in conjunction with HURRICANE SPORTS. Wednesday and Thursday Evenings will be Mixed 11s from 7pm. The league is a great opportunity to socialise and enjoy hockey at the end of the season and through the summer months. Each team will play 2 x 20 minute games per week. Each team must provide their own umpire. Website to be updated weekly with league results, team scorers and league tables. Score Cards must be collected from the club bar and returned on the night. Each team will play 1 x 60 minute game per week (2 x 30 minute halves).